The former NPC member, T Ravikaran met with Canada's High Commissioner to Sri Lanka today and urged action on ongoing Tamil concerns. The continued military occupation of land, the Buddhisation of the North-East, the disappeared and political prisoners were discussed during the meeting. 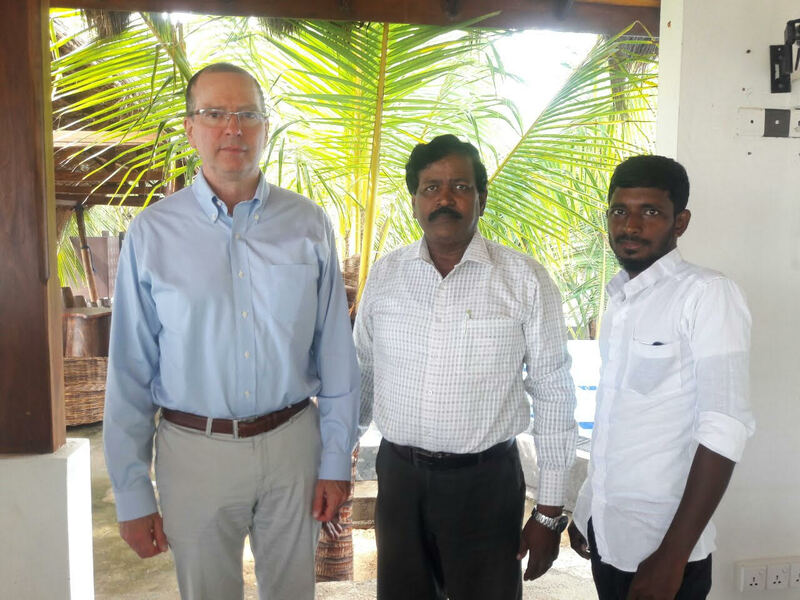 Yesterday the Canadian High Commissioner, David McKinnon met with former LTTE fighters in Mullaitivu.